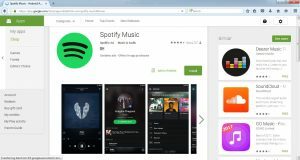 Now Downloading Music from the Internet is not so tough, We have carefully analyzed and listed down best websites which offer free music download, some offers free to download to device and some offers free download In-App or Stream online and listen to your favorite music on the below-listed Websites and Apps. 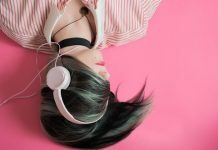 Here are the Music sites and Apps, where you can download or stream music without downloading, these rankings are based on the ease of downloading music for free and popularity based on the number of visitors to the site (Global ranking from Alexa.com). 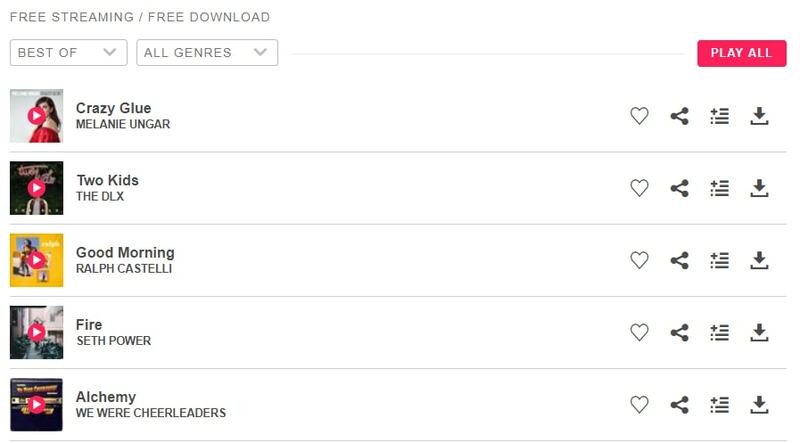 Jamendo ranks first on the list, as you can download any songs from this website for free, Just go to the search bar and type the song you want and click the download icon. also, you can like and Share music with your friends. This Music service website offers a massive choice of music from independent artists for FREE downloads. Jamendo also has paid services for licensed music. 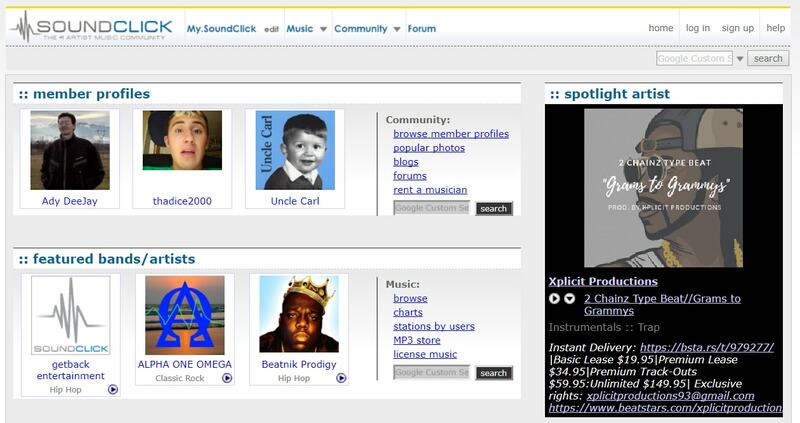 Soundclick has more than 5 Million song tracks, providing Social media service since 1997. This website offers song streaming and MP3 download. SoundClick is a FREE music download platform with music from various artists, albums, genres, and languages. 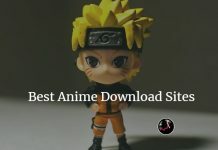 Another music site with streaming and download option, search bar here is the best way to find any song. YouTube has a huge collection of free music, but to download them you need to do a small trick – Download YouTUbe videos to Mp3 using YouTube to Mp3 converters online. SoundCloud is one of the largest music sharing platforms from where one can stream and save music on their devices. You can also convert Soundcloud music to MP3 in a few minutes. Spotify is a digital music service that gives you access to millions of songs. 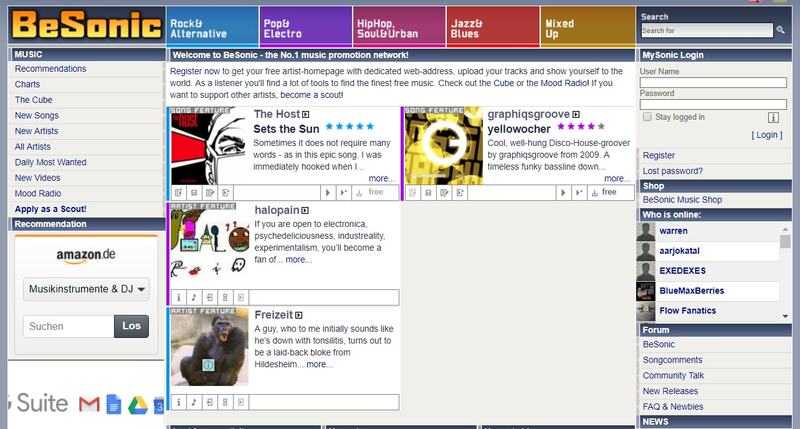 This music website lets you stream and download music for offline listening. Get Spotify for free. Pandora is a music application for both Android and iOS devices where a user can search, download and organize from billions of songs from a variety of genres and languages. Gaana is a popular music application where one can stream and download music on their mobile device for later use, much like Sound cloud. Music of almost all languages are available on Gaana Music. 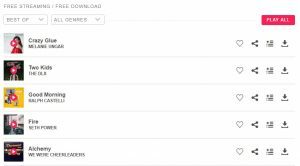 Last.fm is one of the world’s largest music platform with millions of songs and music for download for absolutely no cost to you. MP3Juices is a music aggregation website which hosts songs from multiple online sources. They also offer free music for FREE download without any registration. Tubidy MP3 is a FREE music sharing platform where you can signup and create your own playlist. Add songs and music to this playlist, download and listen to them on demand. FREE Music Downloads hosts all kinds of music from rock to jazz to classical with over a billion songs. Download them on your devices for FREE. FREE Music Archive is a FREE music download website with music/songs from all eras. It is popular for English music of all genres. 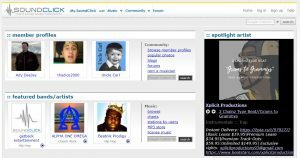 FREE MP3 Finder is a music search engine from where a user can access music for download from around 1000 websites. It’s a FREE platform. Napster hosts over 30 million songs and music. It is a paid platform with a FREE trial. Download music and play on the go legally. Hungama Music is an online music streaming and download platform. It is host to music from almost all Indian and Foreign languages and one can find music of all kinds of genres on the platform. Audiomack is a FREE streaming music app, built for streaming and downloading the latest new music, mixtapes, and podcasts in Hip-Hop, Electronic, Latin, and more. Every song is downloadable on Audio Mack. Amazon is probably is least accessed to download music, but in fact, the platform hosts thousands of free tracks. These can be sorted by genre or alphabetical order or artist, album, or title, or by release date, song length, popularity or reviews. DatPiff is one of the hottest mixtapes libraries from famous artists. One can stream or download the music on their devices for FREE. Sound Stripe offers royalty free music and unlimited music for video, for one low price i.e. FREE. It requires signup for downloading. Musopen is a non-profit offering free access to sheet music, royalty free public domain music recordings, and other music resources. Both streaming and download is allowed on MusOpen. 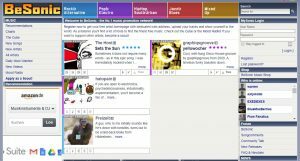 PureVolume is a music editorial and download platform that features thousands of free music downloads from a range of different artists. Downloading free songs is illegal in various countries. However, the applications on this list allow you to download songs for free nonetheless. You can download various formats of the music files like mp3, wav, etc. as per the requirements of your music player. These websites also offer high quality 128 kbps as well as 320 kbps songs that feel great on high-quality earphones/speakers. Spotify is an application that has taken the world by a storm. Popular on both iOS as well as Android devices, this application has made it possible for music enthusiasts to listen to the latest tracks on the go. This Music website classifies the music in its library based on the moods. Therefore, it has songs that are perfectly suited to your mood whether you are feeling happy or sad. With a curated party playlist, you will definitely be the center of the attraction of the party with Spotify. 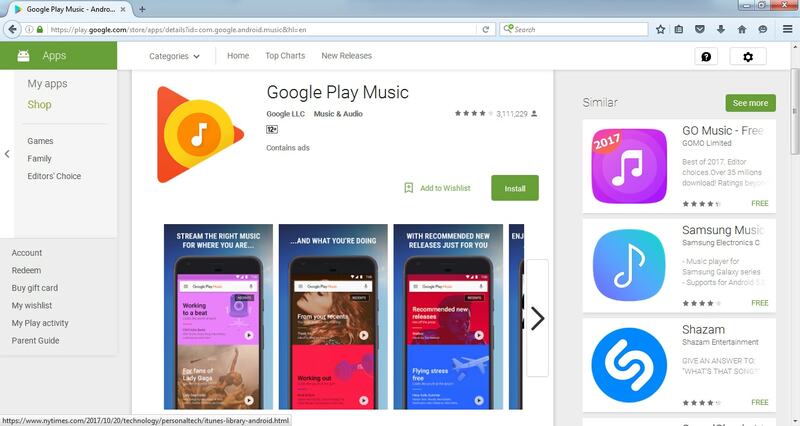 The Google Play Music is available as a pre-installed application on your android device. Previously serving only a few podcasts and mainly as a music player application, Google modified the application a few months ago to add the purchase functionality to it. You can pay a small premium on the application interface to download songs for free. Google Play Music also allows you to play all kinds of mp3 files on your device without bounds. 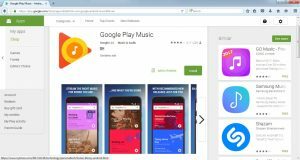 This means that you can download the music files from somewhere else on the internet and play it on this application easily. Saavn is one of the most popular music applications available for free download for both iOS as well as Android platforms. However, it charges a small monthly premium fee for the offline ad-free experience. Nonetheless, you can listen to songs online without paying any fee as long as you have a stable internet connection. 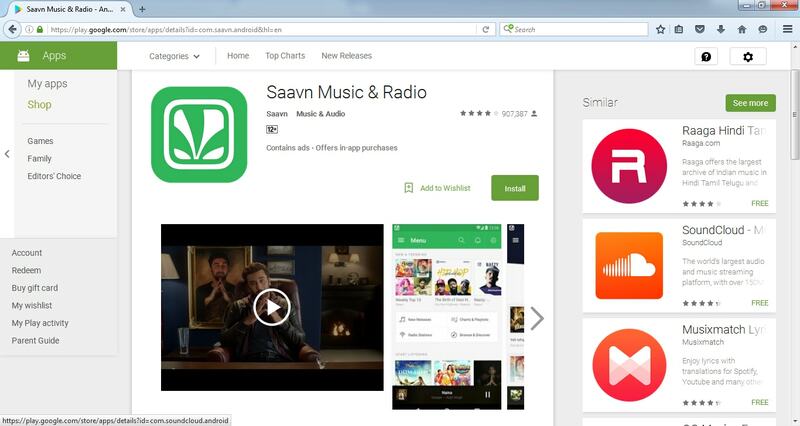 All you need to do to download songs from Saavn is hit the download button in front of the song name. If you have already subscribed to the premium feature on the application, the song is downloaded for free in an instant. All these applications ask for a small monthly/annual subscription fee after which you can download unlimited free songs. 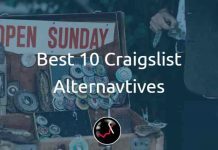 There are several ways you can hack these applications or download the cracked versions to avail the free services. However, I suggest you not to do so, because it often invites dangerous malware and spyware viruses that can be used to steal sensitive data from your phone. So, the next time you are handed the AUX cable, make sure that you have the best songs in the party to liven up the mood of the audience.